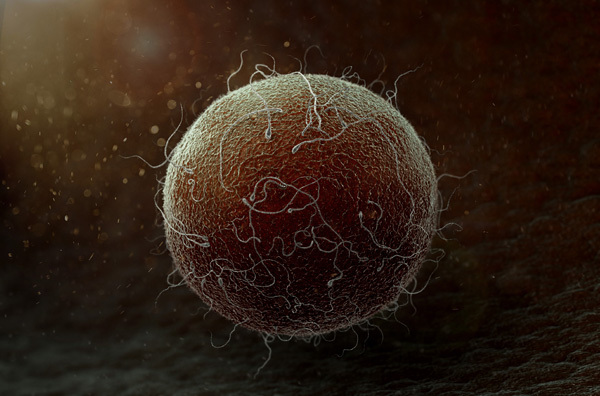 CGI rendering of a human egg cell being fertilized. Enjoy. Posterior view of the pharynx in CGI. I named this one "Anatomy Noir". Enjoy. Like many fans of anatomy in art, I'm a big fan of Street Anatomy. I visit the site quite often to check out inspiring works from other artists all over the world. I've also dreamed about putting my works in there someday. Finally, the dream came true. Some of my anatomy works are featured in Street Anatomy! Thanks you Vannesa for your kind words. I just can't stop. I had to have another anatomy fix. This time it's the Face. Enjoy. Human body is one of the most fascinating subject to me. That's why I love medical stuff. I can watch these things all day long! Here's my recent work under the spell. Enjoy.